Humans are always obsessed with looks that look young and long life. No exception to the bosses of technology companies in Silicon Valley. With abundant wealth, they are competing to find solutions that can keep looking younger even if it is possible to be able to live forever. 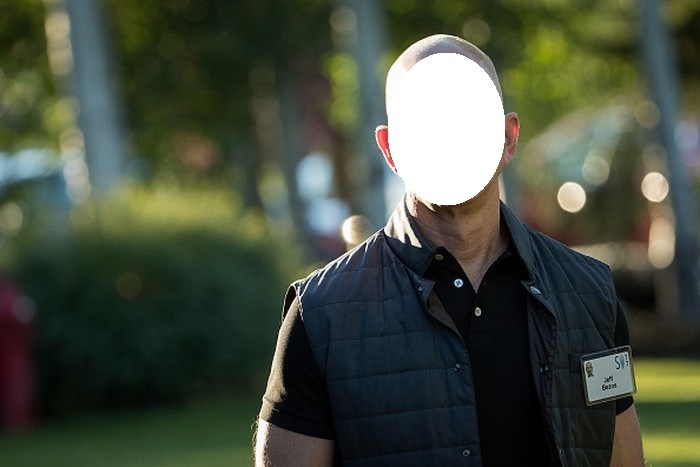 Like the CEO of Amazon, Jeff Bezos is stealing attention since a conference in Sun Valley, United States last year. His physique looks very muscular and different from his appearance several years earlier. Apparently, Bezos physical changes based on his obsession with the desire to stay young and extend the life of humans. To keep looking young, 54-year-old man is adopting a healthy lifestyle. As quoted from Rejuvage, Bezos really appreciate his sleep. He always sleeps 8 hours a day and wakes up without alarm. The richest man in the whole world is also not happy to attend meetings in the morning. He chose instead to start his day by having breakfast with his family. Before he started working, Bezos also always took time to exercise using a treadmill. To help make his physical form more muscular, he also performs resistance training. - ZocDoc, sites and apps that allow users to search for doctors online. However, Bezos's most eye-catching investment is his investment in Unity. Unity is a company that is developing drugs to eliminate diseases that are usually identical to aging. So, Unity is not a company that promises people to live forever. If a drug developed by Unity proves to be effective then humans can become active longer, even though it has reached old age. The drug developed by Unity works by targeting senescent cells to automatically destroy itself when it is not working. This cell is in charge of stopping dangerous cells, such as cancer, to develop. But these cells remain in our body and cause conditions such as macular degeneration and arthritis, a disease that is identical to old age. The results also show that mice that have been removed by their senescent cells appear to stop aging. 0 Response to "Richest People of the World Want to Conquer Aging"